Classic Audio Book CD - Sherlock Holmes is a fictional detective of the late 19th and early 20th centuries, who first appeared in publication in 1887. 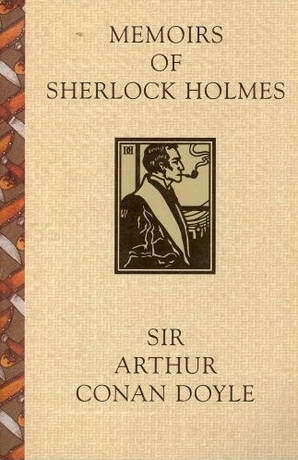 He was devised by Scottish author and doctor Sir Arthur Conan Doyle. A brilliant London-based detective, Holmes is famous for his prowess at using logic and astute observation to solve cases. He is perhaps the most famous fictional detective, and indeed one of the best known and most universally recognizable literary characters. Join Dr. Watson and Sherlock Holmes in Holmes’ fourth book.